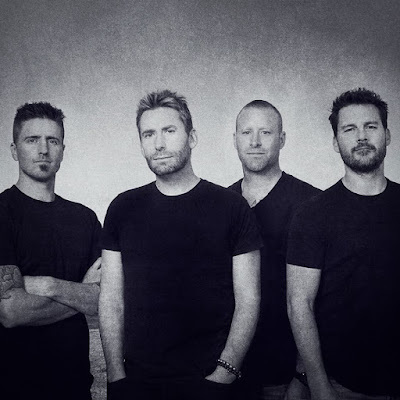 Co-produced by the band and Chris Baseford (Slash, Shinedown), Nickelback’s ninth album – and first release with BMG worldwide – delivered the group their seventh US Top 10. “Feed The Machine” debuted at No. 5 on the US Billboard 200 this past June with opening week sales of 47,000 units, including 43,000 in traditional album sales. The Canadian rockers wrapped up an extensive North American tour in support of the project last month. 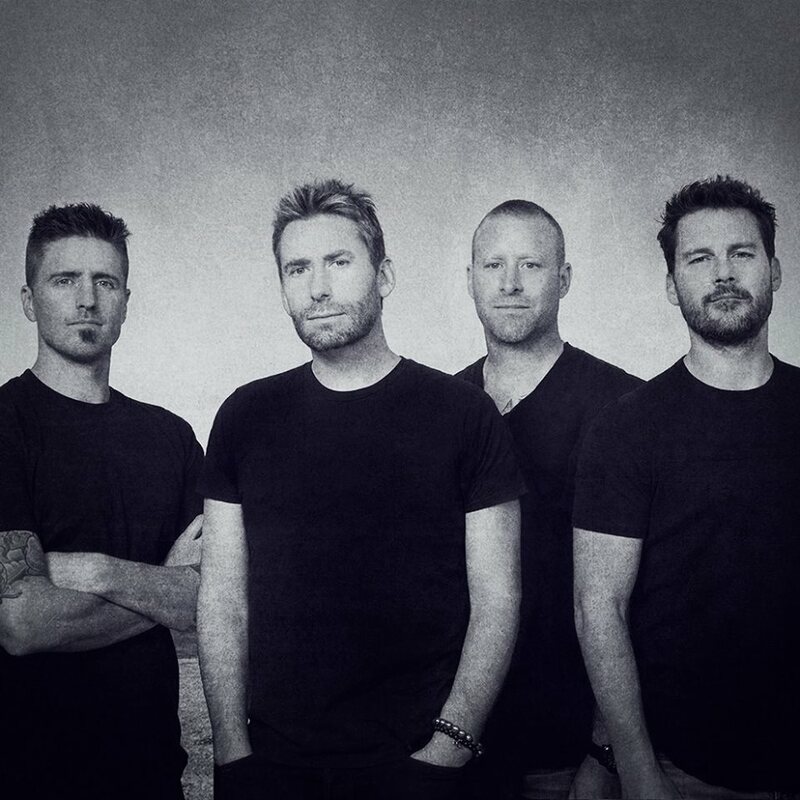 Nickelback will play a residency at The Joint at Hard Rock Hotel & Casino in Las Vegas, NV early next year. Billed as the band’s only North American dates in 2018, the five-night stand will begin February 23, with shows running to March 3.